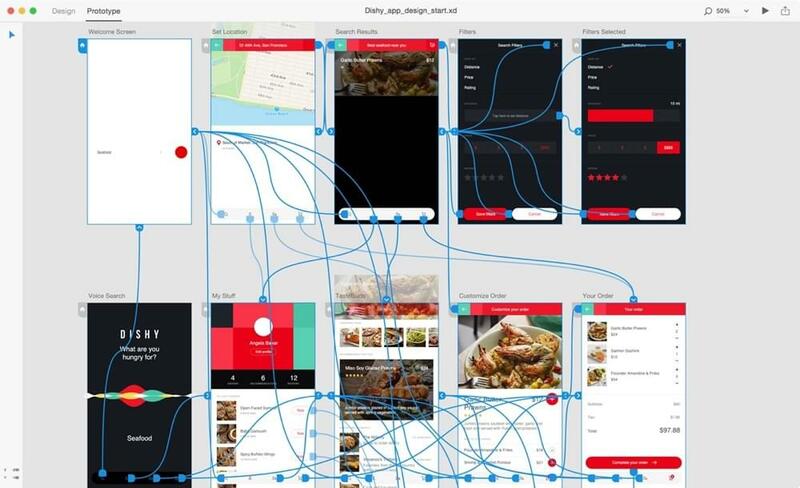 In this tutorial, Daniel teaches us about designing and prototyping with Adobe XD, and explains why it might be the most complete design tool yet. Adobe XD or Sketch: Which Will Result in the Best UX? Adobe have finally offered a genuine competitor to Sketch. The big question is: Adobe XD or Sketch? Is the new kid on the block a real contender? What is Adobe XD (Project Comet) and Should You Care?